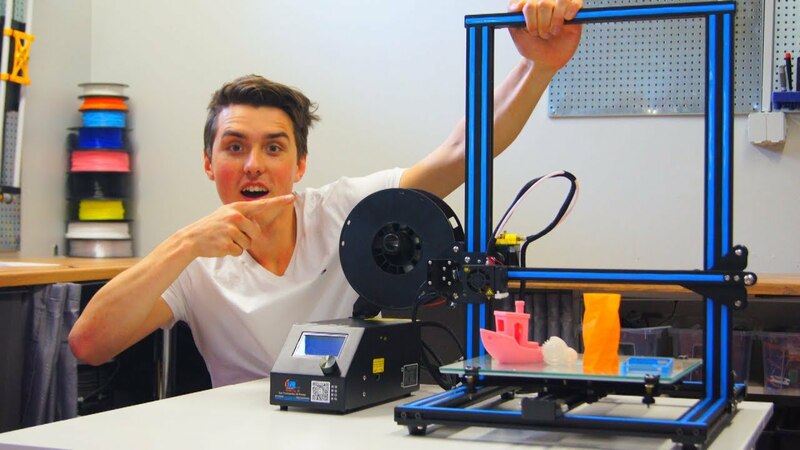 Are you interested in a 3D printer? Then you will find in the guidebook the right device to immerse in the three-dimensional world. 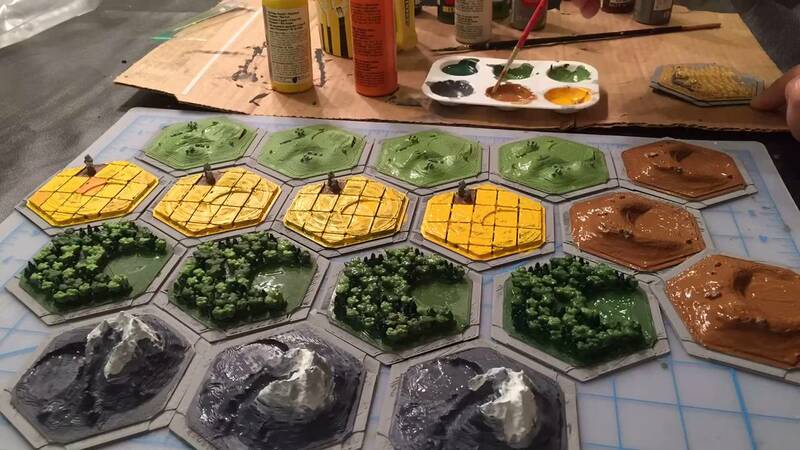 A few years ago, 3D printing was still something for nerds or – as the absolute opposite of it – for the production of professional prototypes. Meanwhile, more and more ambitious hobbyists and self-employed people are discovering the advantages of desktop 3D printers. That is why there are more and more devices. This increases the selection, but makes for a quick overview. We provide suitable solutions to print items. We take a look at the usual procedures and explain the advantages and limitations of fusion coating and co. 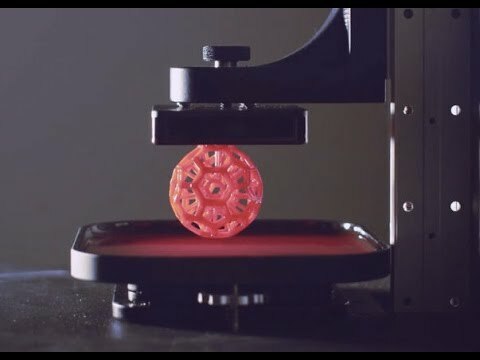 The 3D printers work with different additive printing techniques. Most widely used is the fused deposition process – fused deposition modeling or fused filament fabrication. Here, the 3D printer melts plastic (filament) in order to stack it layer by layer. The heated filament emerges from a pressure nozzle (extruder), is applied to the construction platform and hardened. The plastics are available either as rollware or as rods. The most popular types of plastic include ABS (acrylonitrile-butadiene-styrene) and PLA (polylactide, polylactic acid). ABS usually requires a melting point of more than 220 degrees Celsius and a heatable construction platform to prevent distortions during curing. 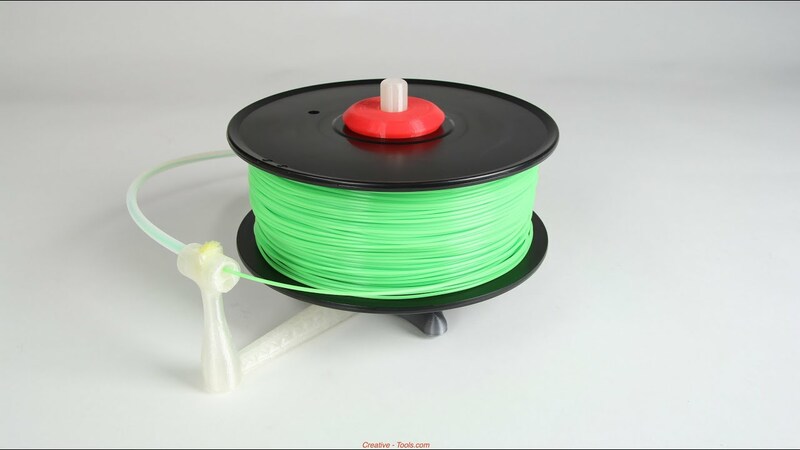 PLA plastic, on the other hand, can be processed at slightly lower temperatures from 180 degrees Celsius and can deal with unheated construction platforms. How well the object fails depends on the template, the print resolution, and the machine code generated by the printer software. Overhangs such as an extended arm are realized by the 3D printers by means of supports (support) that they build up during printing. They can be removed again afterwards. In order for the objects to adhere securely to the construction platform, you get auxiliary platforms – so-called rafts. They also arise with the object and are broken off after printing. The plastic processing 3D printers are now available in a very wide range. 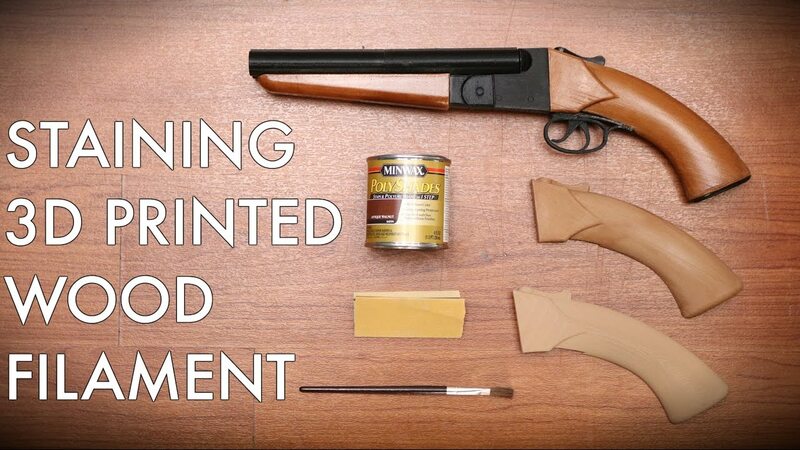 Most work with a pressure nozzle. 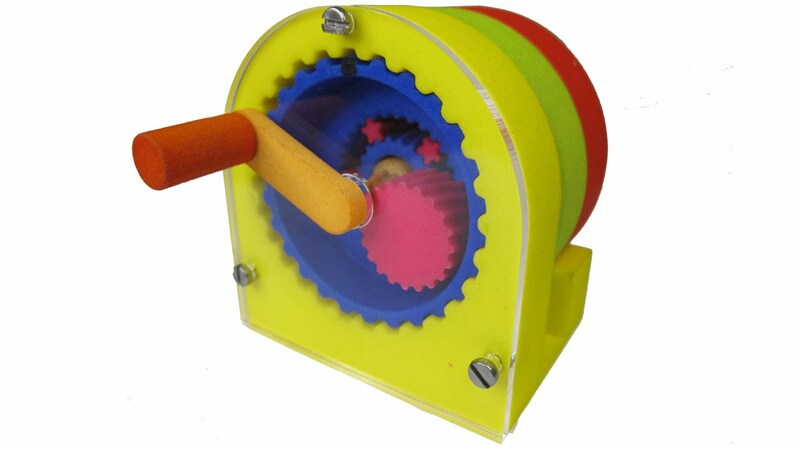 If you want to produce multi-colored objects, you must either replace the plastic during printing or use a device with two pressure nozzles. The best way to get into the print job is to assemble the 3D printer itself. However, you also have to expect a few hundred euros for the kit here – the Velleman K8200 costs approximately 500 euros. The 3D printer can deal with both ABS and PLA. For kits, you should be skilled and take a lot of time to put the unit into operation. Skills such as dealing with a soldering iron or basic electronics are important prerequisites. 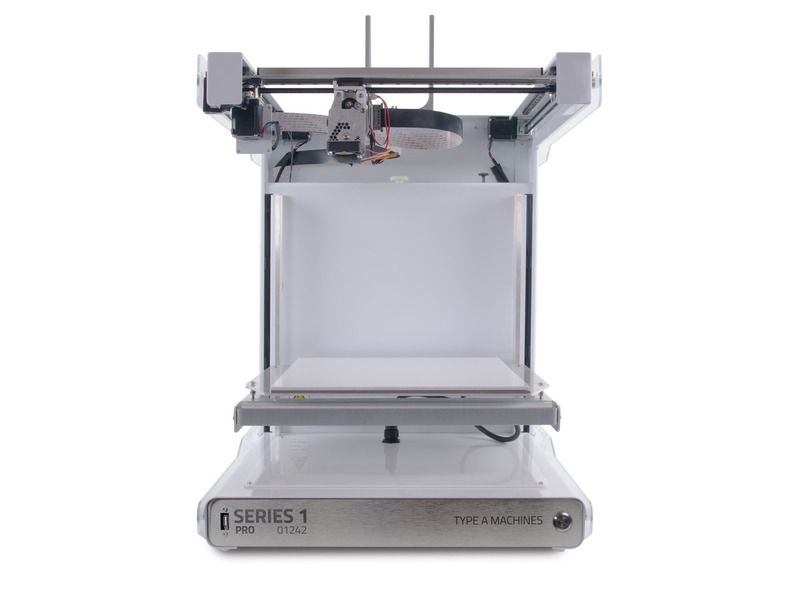 Some printer models are available either as a kit or as a ready-to-assemble device – such as the Ultimaker. Here you save with the kit of the Ultimaker Original, which comes to around 1200 euros, while the finished device costs around 1500 euros. This is similar to the Conrad model Renkforce RF1000, which was already in the PC-WELT test center as a ready-made version. The 3D printer is priced at 1500 euros as a kit 500 euros below the price for the fully assembled device. If you have worked through the individual parts, the Conrad model offers a further advantage. 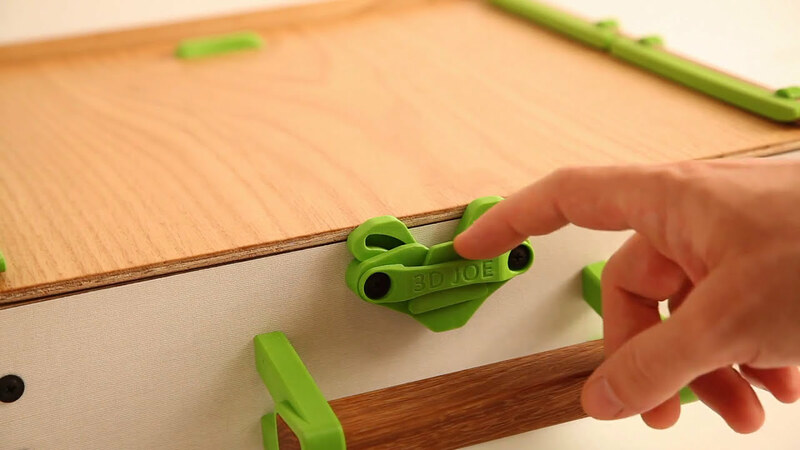 It can be extended by a milling and engraving insert. The mounting is available as an extra kit and costs up to 50 Euro depending on the milling machine manufacturer. Some 3D printer models are only available as a kit. The devices of German Reprap such as the Protos series V2 and V3 as well as the X400 are known. Often, they can be bought as basic packs and adapted to their own needs. Even in the basic versions, these 3D printers are not very cheap for self-assembly. For example, the V3 costs around 1000 euros. As a rule, they have a rather large installation space, can handle different filaments and can be expanded – for example, by means of other pressure platforms, stepping motors or a second extruder. Actually, this expansion and tinkering is the core of 3D printing: Because the modifications should benefit the whole Maker community. Meanwhile, however, many manufacturers of finished devices to closed systems – including MakerBot with the device series Replicator. 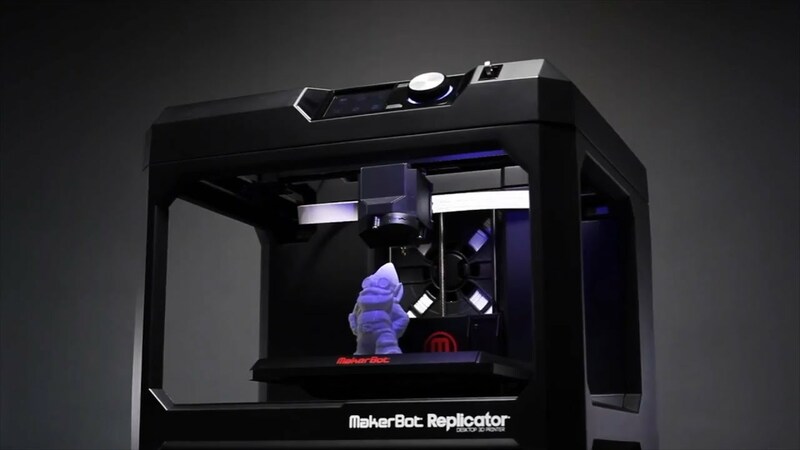 This means that you can only operate the devices with the proprietary printer software Makerbot Desktop and have to accept the proprietary format Makerbot instead of the open machine code G-Code. 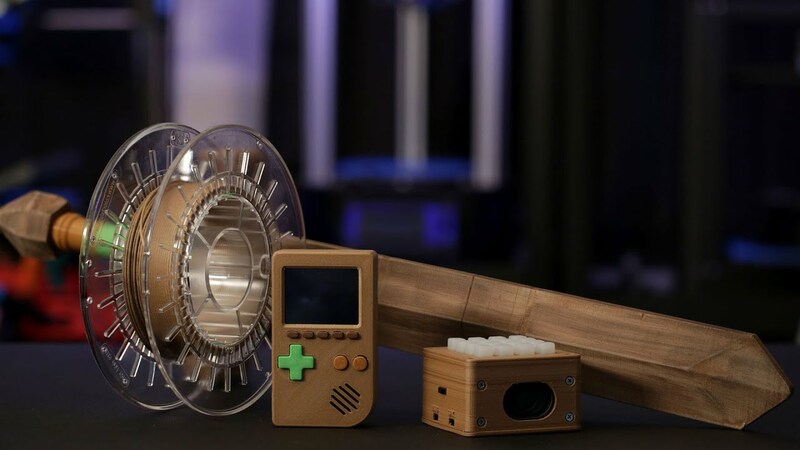 In return you get user-friendly 3D printer, which, thanks to the wireless connection and built-in camera on the App MakerBot Mobile can be monitored and controlled from a smartphone or tablet from. Among the current models, the Replicator Mini marks the entrance area for 1600 euros. He only controls one resolution step and prints exclusively with raft. These features make it too inflexible for professional use. 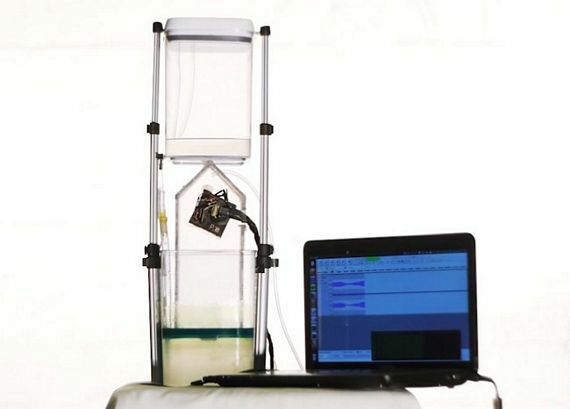 The Replicator Desktop 3D Printer Fifth Generation is suitable for around 3300 euros. We tested both devices. The Replicator Z18 offers a particularly large installation space. 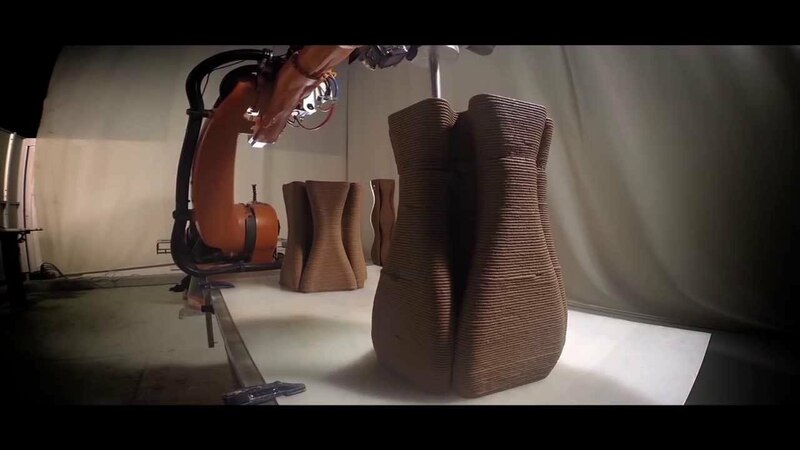 It can create objects up to 30.5 x 30.5 x 45.7 centimeters (width x depth x height), but is correspondingly expensive with around 7700 euros. Another advocate a closed 3D printing infrastructure is XYZpinting. The manufacturer from Taiwan uses cartridges with a chip in which the filament rolls are located. 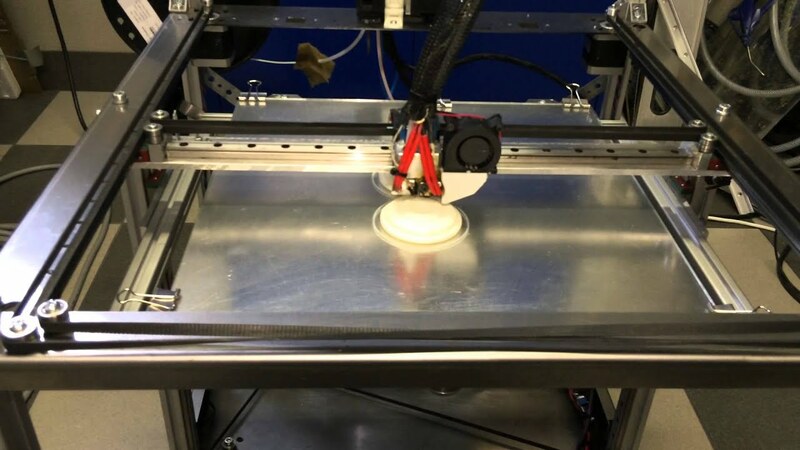 If you want to change the material, you are therefore dependent on the manufacturer’s offer.The 3D printers are relatively inexpensive to buy – such as the da Vinci 1.0 for 600 euros.However, it is as expensive as the test shows. The 3D printer is available in an extended variant as a combination unit including 3D scanner under the designation da Vinci 1.0 AiO for around 800 euros. Switch from printing to scanning, move the construction platform up, and release a turntable for scanning. Red light lasers and cameras scan the surface of an object on the turntable and digitize it. In practice, the method proves to be sensitive since it is strongly dependent on the colors of the scan object. The camera does not see red areas due to the laser color. Too dark colors they also recognize bad, since they reflect too little. The largest model selection for 3D printing is available under the Fertiggeräten. The increasing competition has the effect that the devices are better equipped, more extensively documented and easier to operate. Among the devices, which are suitable both for ambitious hobbyists and for professional use, features such as display or SD card slot are widespread. The 3D printer can thus be both USB bring or without a PC via the memory card for printing. They are in the price range of 1000 to 2000 euros. An example of a successful entry is the Spanish manufacturer BQ with the Witbox for around 1700 euros. The 3D printer comes with a round package with calibration mat, spatula and glue. More importantly, the object printer can deal with different print programs. So it is up to you whether you opt for Cura or Repetier Host. 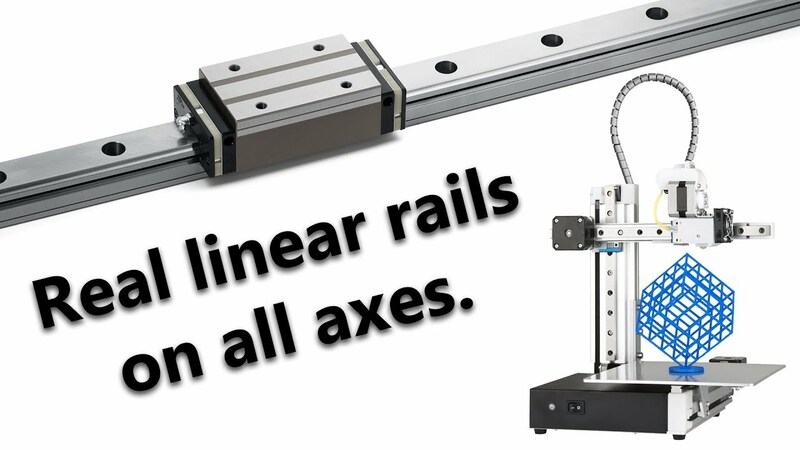 The absolute entry-level devices such as the German Reprap Neo are less flexible for around 700 euros. They are usually dependent on the USB connection to the computer and do not bring either display or map slot. 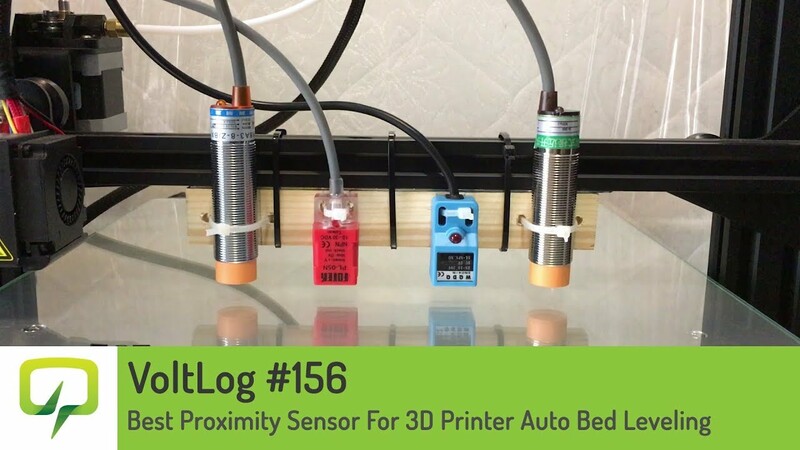 This makes the operation more difficult, since you have to initiate all tasks via the computer and the printing software – also the calibration of the construction platform or the loading of the filament roll. You should also look carefully at the entry printers for the scope of delivery. For as with the Neo the filament is not rare. Instead, there is only one material sample in the package, which allows you to put the device into operation. In addition to the melt coating as the most important method for 3D printers, stereolithography (SLA) is now another technology in the domestic and semiprofessional sectors. The process uses liquid photopolymer resin (resin) as a printing material that is cured by UV laser. The liquid is in a container. 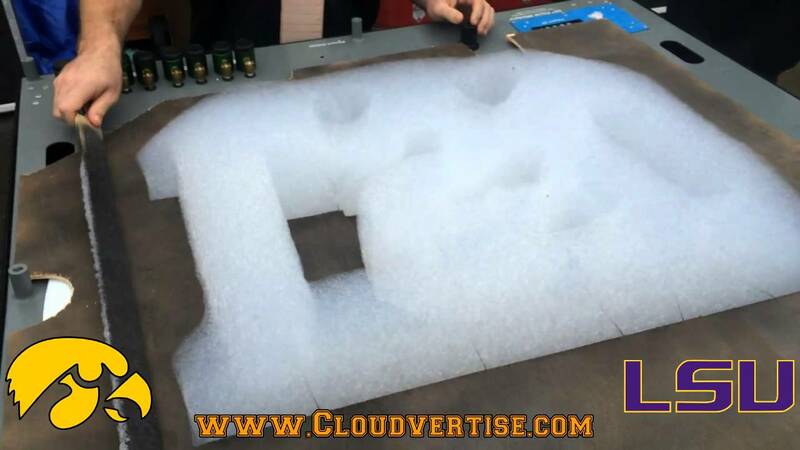 The pressure object is created by the head, because the construction platform sinks from above into the basin with the resin.As with the plastic printers, the SLA printer builds the object layer by layer. He currently achieves resolutions of up to 0.025 millimeters. After printing, the object must lie in an alcohol bath and then dry and cure for several hours. 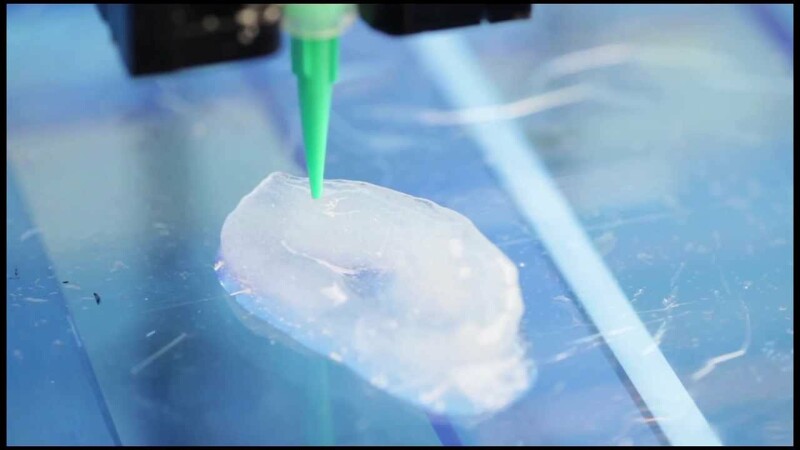 The SLA device also uses support structures and auxiliary platforms to implement overhangs or round objects. After the pressure, the single layer is no longer visible. The surfaces are extremely smooth and closed. One of the first SLA-3D printers for the desktop comes from Formlabs from the USA. 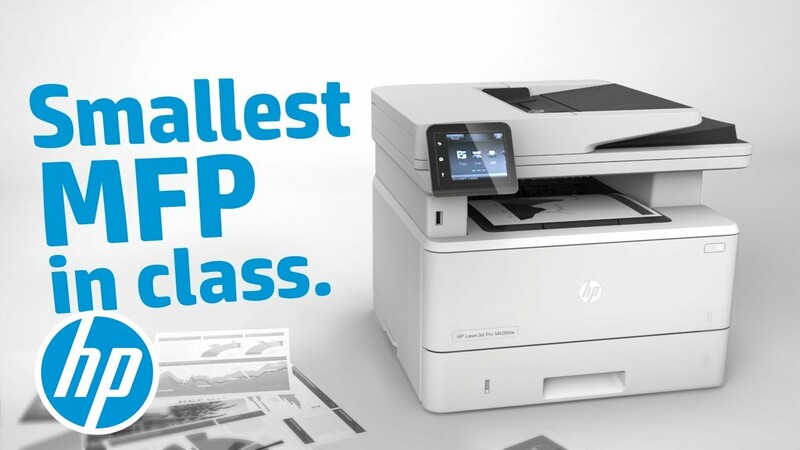 The current Form 1+ model already represents the second generation of devices and costs around 3400 euros. In order to reach the entire construction platform of 12.5 x 12.5 x 16.5 centimeters (W x D x H) with the laser, three mirrors are installed inside. 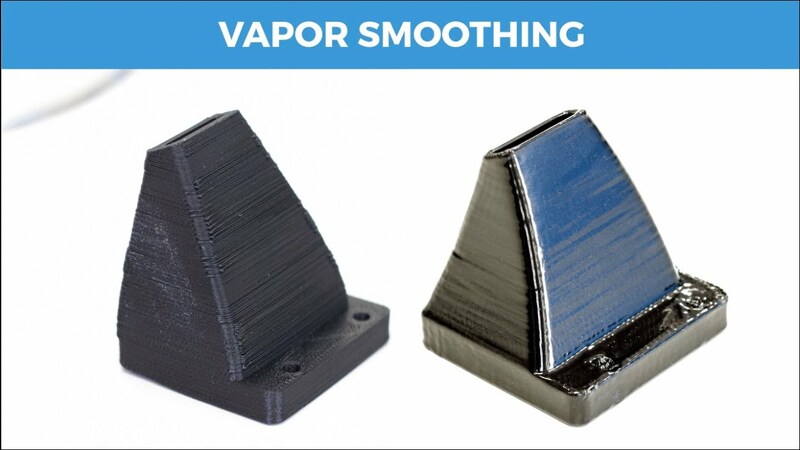 One of the most favorable models currently available with SLA technology is XYZprinting. The Nobel 1.0 costs around 2000 euros. The printers are designed for professional use. In addition to prototypes and design items, they are also suitable for small series production. However, the SLA devices are more expensive than plastic printers. One liter of synthetic resin currently costs around 140 euros. If you want to buy a 3D printer yourself, you will find more information in the comparison test, which you should pay attention to. Also for scanning in 3D, comparatively low-priced entry-level devices are now available.An overview and buying recommendations, read the article presented Cheap 3D scanner.